We are a famous manufacturer and exporter of the wide assortment of Cables and Wires. These products are admired for their shock resistance and long service life. We are a famous manufacturer and exporter of the wide assortment of Cables and Wires. These products are admired for their shock resistance and long service life. 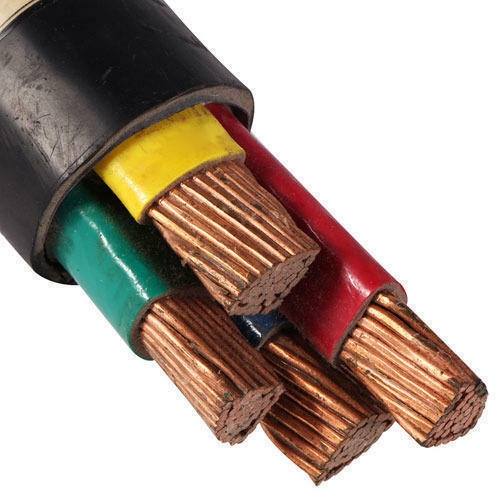 Our offered range consists of best grade LT Power Cables, Copper Control Cables and House Wires.